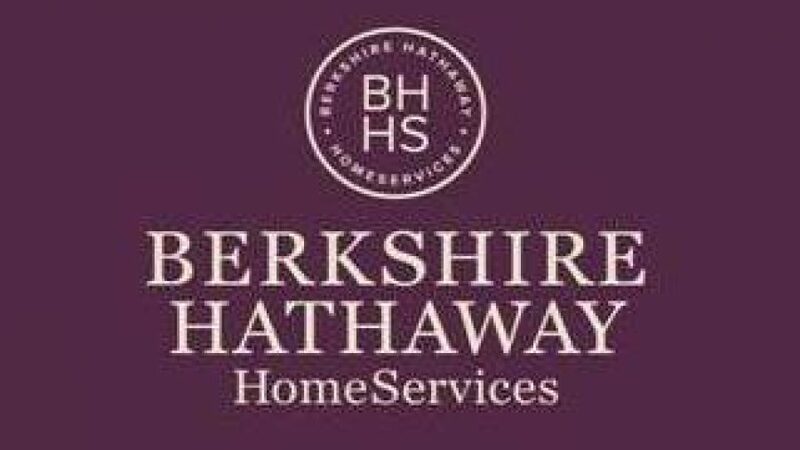 We are excited to announce that last Thursday Intero Real Estate Services officially became part of HomeServices of America, a consolidated subsidiary of Berkshire Hathaway Inc, a company with unparalleled diversity and financial strength led by Warren Buffett. We must be doing something right if one of the world’s most iconic investors is looking to align Intero with his vision of acquiring top-tier companies – Berkshire Hathaway owns dozens of well-known brands including Heinz, Geico, Fruit of the Loom, See’s Candies, Helzberg Diamonds, and Benjamin Moore. According to Fortune’s 2014 ranking, Berkshire Hathaway ranks among the world’s most influential and respected companies. What does it mean to us? We do expect to begin to see some of the benefits of being part of a bigger organization over time but in the short term not much will change. 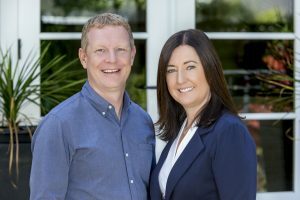 We will retain the Intero name and continue to work with one of the strongest and most energetic real estate teams in the Bay Area. We’re still here for you! We’re excited that Intero’s reputation and quality of customer service has attracted the attention of Warren Buffett and we’re looking forward to the future as part of the Berkshire Hathaway family.